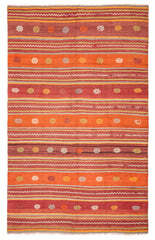 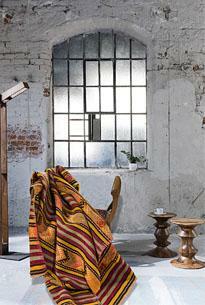 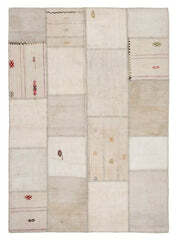 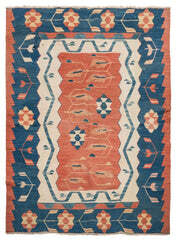 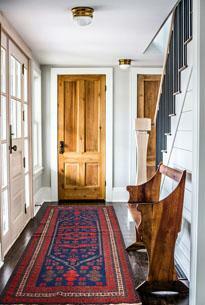 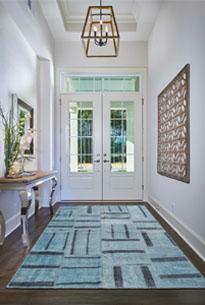 These simple plain, striped patterned of kilim rugs were mostly hand woven in Mediterranean region of Turkey. 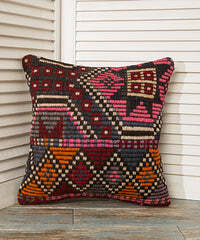 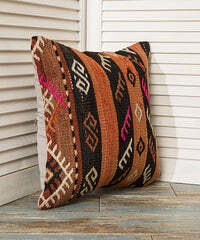 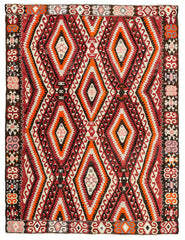 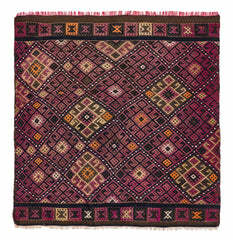 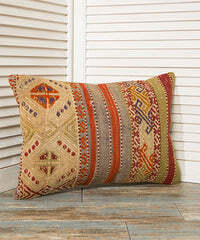 In some parts of these kilim rugs, you can see some small embroideries . 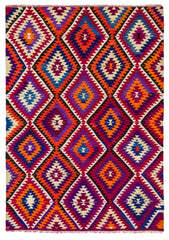 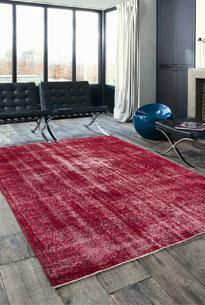 Goat's hair and cotton are threaded to produce the carpets.